Life has been crazy! Just like everyone at this time of year, there are never enough hours in a day! 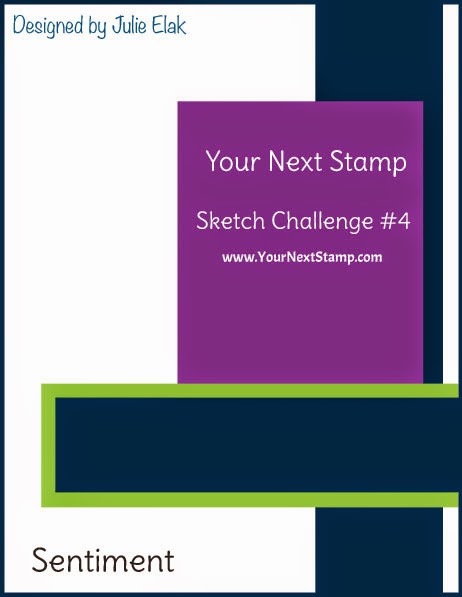 Today, I am sharing my card for the challenge over at Your Next Stamp. The Instalove Polaroid Die has been on my wish list for a very long time and thanks to an early Christmas present I got it - whooo hooo. I used the polaroid die to create my "window" for my curious little reindeer. Thanks for stopping by and remember - no peeking!!!! Oh my goodness! This is so creative! Love your little window with the reindeer peeking out! Thank you for playing along with our YNS challenge this month! Eeeeks - oh what fun!!!! Soooo creative and cute and PERFECT!!! Thanks so much for playing along with us at YNS and sharing such a great take on the sketch! Hehe, that is SO cute! Love all the snowflakes and icicles! Thanks for playing with us at YNS! This is such a cute and fun card! Thanks for joining our challenge at YNS.